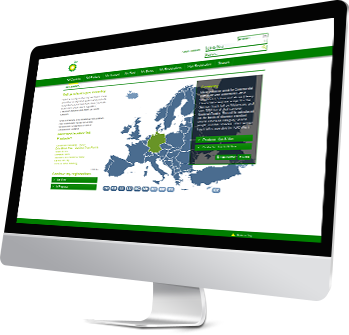 With the TRAFINEO Web Portal we make an intelligent White-label Online-Tool available to the providers of fuel and customer cards. Vehicle fleet managers can track and manage their On Road Services quickly and easily there. Toll registrations, documents and overview are controllable almost in real time. The portal can be integrated into your existing system and design environment and is available in the most important languages. Available in the following languages: DE, EN, ES, PT, NL, PL, RU, DA, ET, LT, LV, NB, SE.